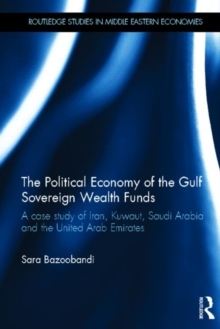 In recent years, we have witnessed huge economic and socio-political change in the Gulf. 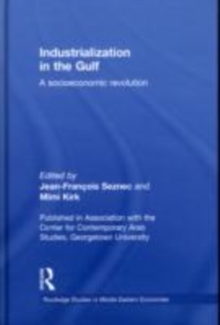 This book examines the rapid industrialization of the region and how local economies are starting to diversify away from petroleum, exploring how this transformative process is starting to impact on the region's economy and social make-up. 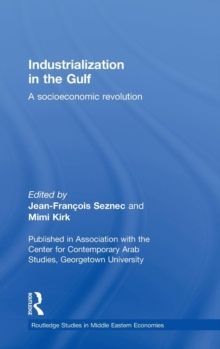 With contributions from some of the top scholars and practitioners in the area, this book discusses crucial topics related to the region's transformation, from issues of economic development and relations with Iran to foreign labour and women's education and work outside the home. 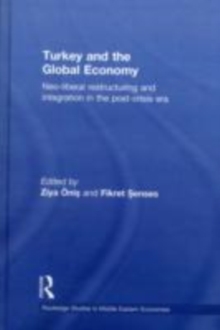 Chapters explore how in addition to the massive growth in investments and products such as oil, gas, chemicals, metals, and cement, this growth has triggered numerous societal changes, such as labour migration, educational reforms, declining natality, and shifting gender roles. 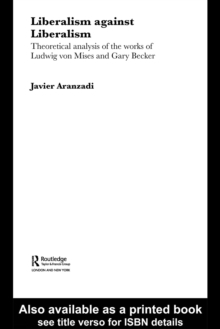 Covering in detail a broad range of issues, this book will appeal not only to Middle East experts, particularly those with an interest in the Persian Gulf, but also to development experts and political scientists.